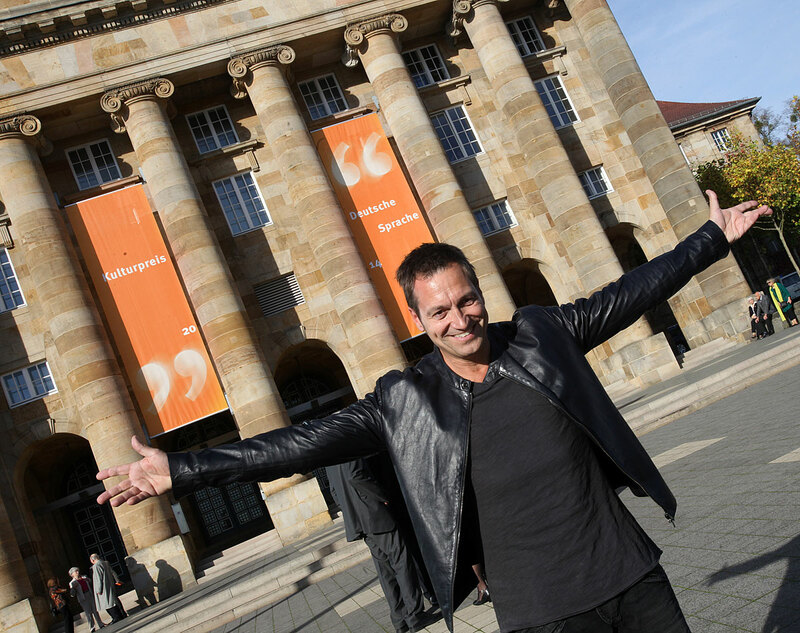 The Kulturpreis Deutsche Sprache (German Language Culture Awards) has been awarded annually since the year 2000. 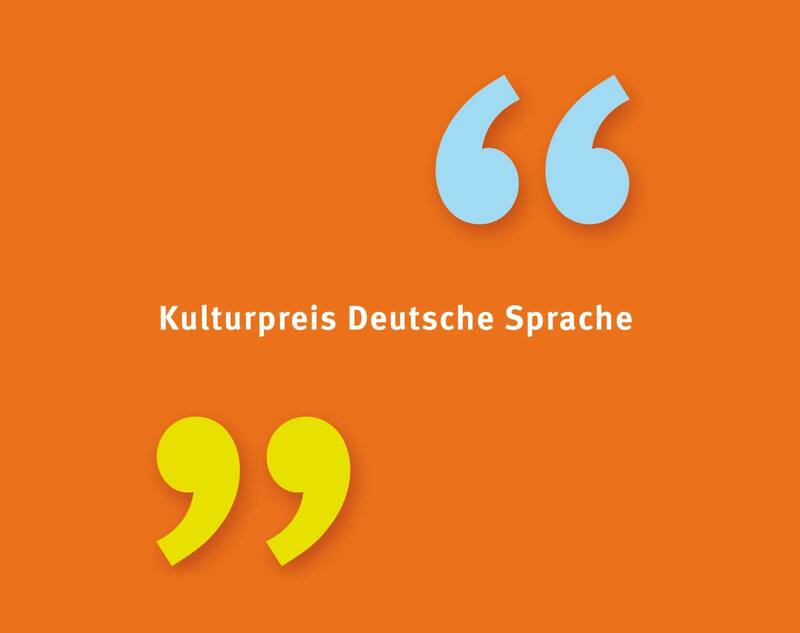 The award aims to promote the creative development of the German language and take a stance against the imminent danger of the deterioration of the German language. This award is presented to people and institutions that are committed to these goals. 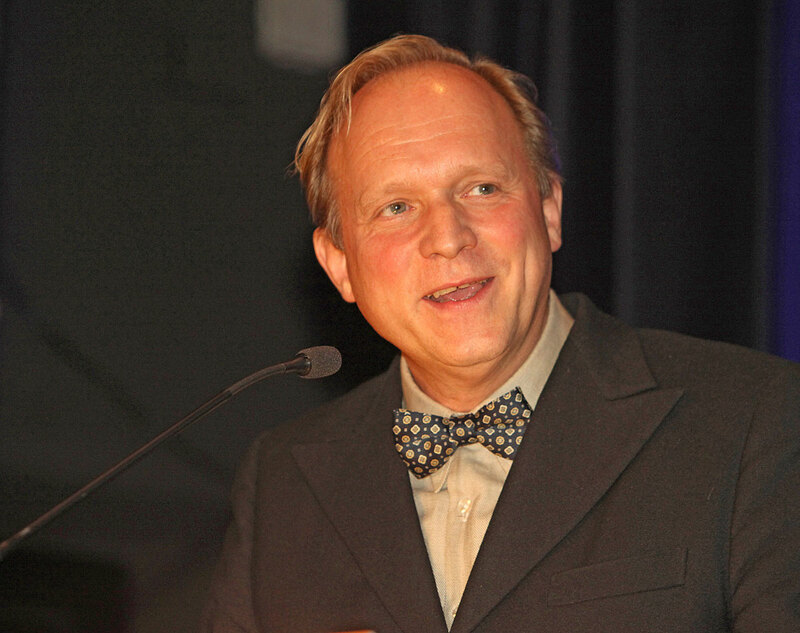 Prior award recipients are Lyudmila Putina, Loriot, Frank Schirrmacher, Cornelia Funke and Udo Lindenberg.